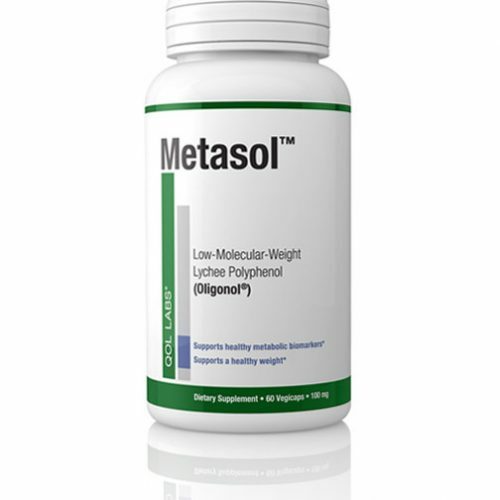 Metasol® is a particularly innovative antioxidant and anti-aging nutritional supplement. 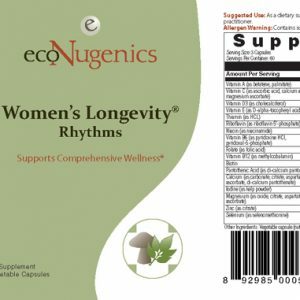 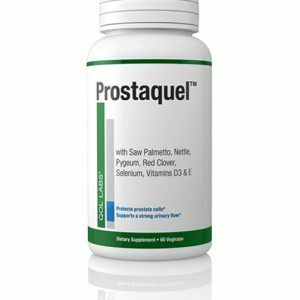 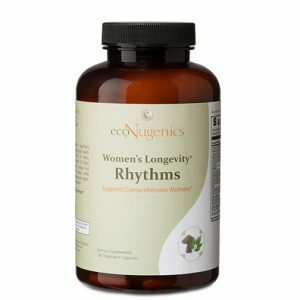 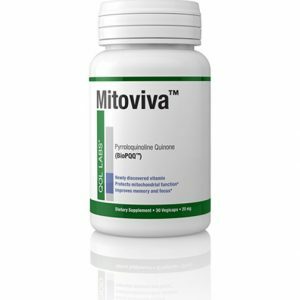 It contains oligomerised polyphenols – the first supplement in which polyphenol polymers have been successfully converted into oligomers, molecules with superior bioavailability and much greater biological activity. 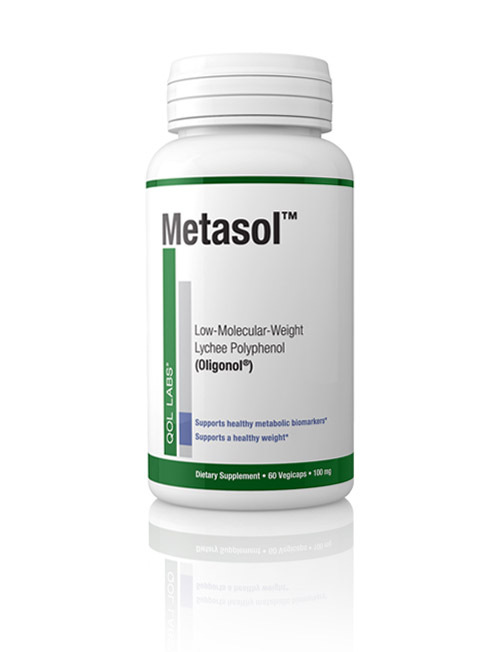 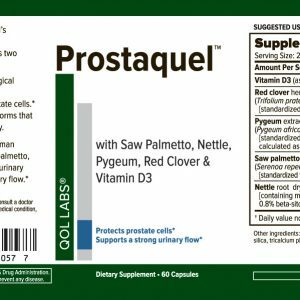 Metasol is shown to be 5 times more bio-available resulting in speedier absorption than conventional polyphenols .